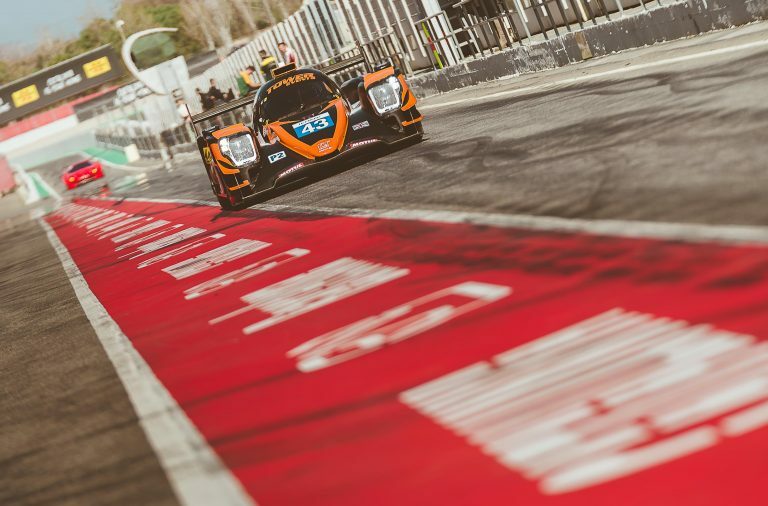 RLR MSport has its sights on the LMP3 podium in the European Le Mans Series (ELMS) 4 Hours of Le Castellet and the supporting Michelin Le Mans Cup (13-15 April). 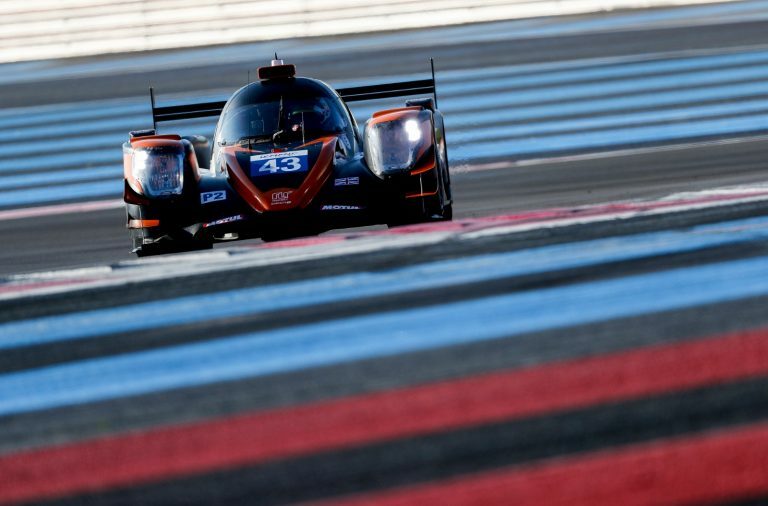 The Lancashire-based team’s maiden LMP3 season in 2016 was mired by inconsistency, but that preceded a fruitful 2017 campaign, the highlight of which was perhaps the third place it achieved in the 24 Hours of Le Mans-supporting ‘Road to Le Mans’ race at France’s iconic Circuit de la Sarthe. 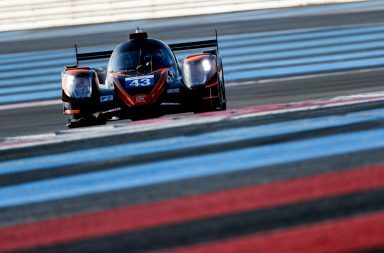 Supreme speed and consistency ensured RLR MSport scored points in every ELMS and LMC race it contested and, with a strong and balanced roster of drivers in three Ligier JSP3s, the outfit intends to build on that record and become a frequent podium finisher in 2018. Canadian gentleman racer, John Farano, returns for a second consecutive ELMS season, except this year he will share the #15 Ligier JSP3 with the experienced Rob Garofall and RLR MSport’s newest recruit, Job van Uitert. 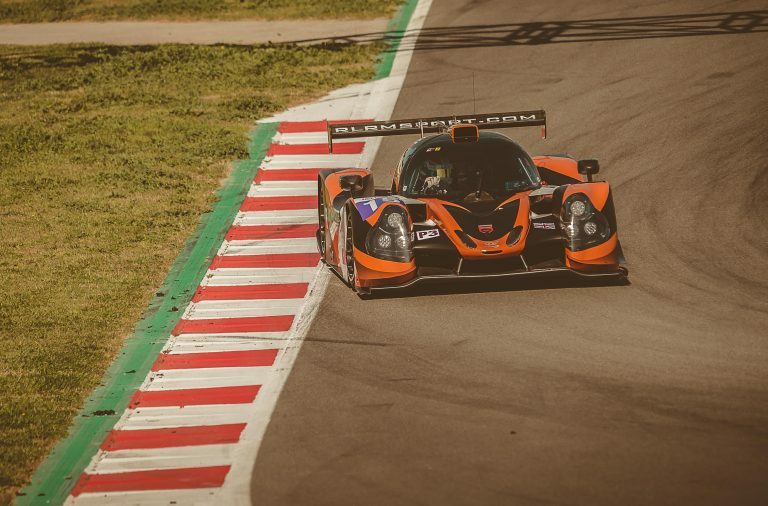 Garofall is now something of an ELMS veteran, having made his debut in the series with an RLR MSport-run MG-Lola EX265 AER during the 2010 season. Van Uitert from the Netherlands is in only his fourth season of racing and last year achieved four victories to finish runner-up in the Italian Formula 4 Championship. 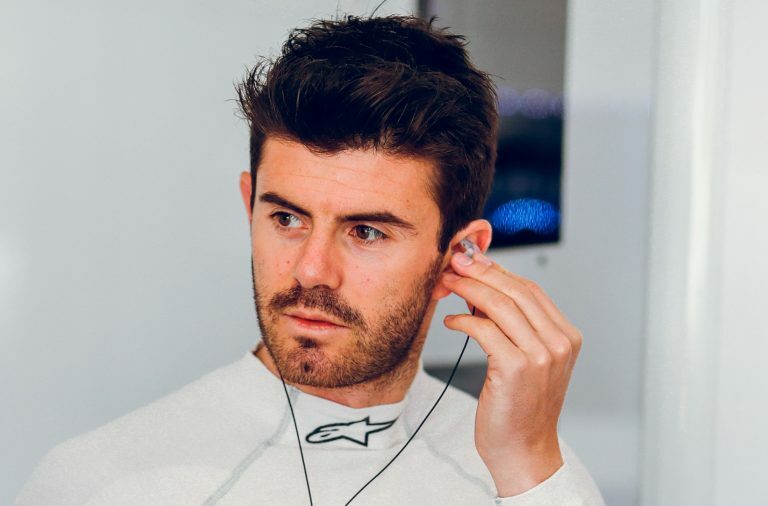 The rapid 19-year old’s pace during both long and short runs in testing has been nothing short of exceptional and he looks set to impress further when his debut season in LMP3 prototypes begins in earnest at Circuit Paul Ricard (13-15 April). Alex Kapadia, meanwhile, remains in the RLR MSport stable for a run at the 2018 Le Mans Cup title with co-driver Ross Warburton. The Pro-Am pairing were standout performers in 2017 and will attempt to convert the supreme speed and consistency they possessed throughout last year and in pre-season testing into a championship win. 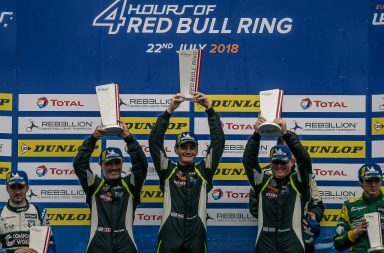 RLR MSport’s Director of Motorsport Operations, Nick Reynolds, said: “In 2017, RLR MSport was a consistent points scorer in both the European Le Mans Series and Michelin Le Mans Cup, and that’s a feat in itself in endurance racing. However, the team is capable of more and I believe we should be a common feature on the podium and a title challenger in 2018, especially with such a strong and balanced line-up of drivers in three cars. The European Le Mans Series 4 Hours of Le Castellet and Michelin Le Mans Cup are scheduled to take place on 13-15 April. 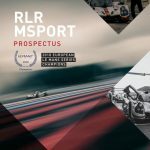 For more information on RLR MSport, please visit the official rlrmsport.com website, ‘like’ the Facebook page or follow @RLRMSPORT on Twitter and Instagram.